I opened my shop under my personal name but changed it later to my business name. So, if you’ve already opened an account as a buyer, you can either keep it open for your personal use and set up a new one for your business OR switch it over to a seller account. Choosing a name for your shop may be a bit tricky and sometimes the name you have in mind may have already been taken. I encourage you to do some homework and search Etsy and Google to make sure it’s available. Consider a name that is open-ended and lends itself to change. For instance, if you call your shop “YOUR NAME Baby Wear”, you are limiting yourself to a small niche especially if you later decide to expand your line to include baby room decor. Even though Etsy allows you to change the name of your shop later, I encourage you to give it a bit of thought before establishing your shop. At the same time, don’t overthink it and let that be a roadblock to opening the door of your business. There are several ways to approach the design of your shop banner. You can have it professionally designed. You can buy a banner design from an Etsy shop owner who sells downloadable templates. Or, you can design your own. Although the banner needs to be uploaded as a jpg to the specific size of 760px by 100px, it’s easy to do even if you aren’t a graphic designer. Unless you are very comfortable with designing and resizing photos and/or graphics in Adobe Photoshop or Illustrator, I would suggest using Canva to design a very simple banner with the name of your shop. They have a free template specifically set up to use for your banner! When you are ready to upload your banner you’ll need to navigate to the “Info & Appearance” page of your Etsy shop. You’ll find this under the Shop Settings link. 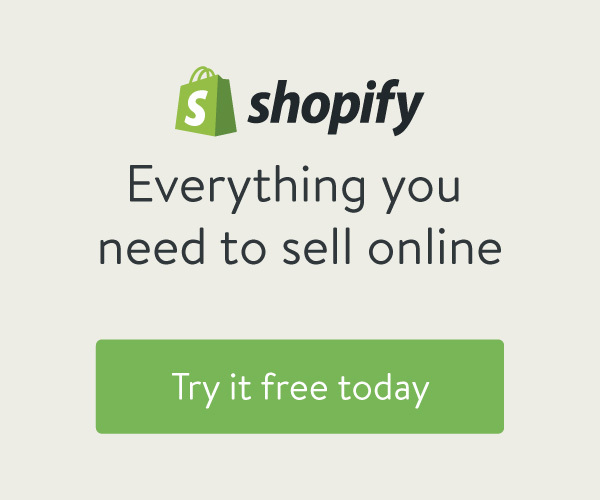 Your Shop Icon is a small square image that will appear when you post anything within the Etsy community or communicate with a customer through Etsy. Some shop owners use a photo of themselves. Others use their shop logo. To upload the photo to your shop, it needs to be sized to a 500 pixel square. Canvas has a template for this as well. 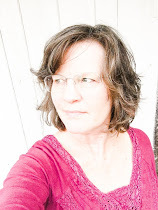 Because you want your customers to recognize you on all of your social networking platforms I suggest that you use the same Icon photo everywhere. Recognition is an important part of building your brand so being consistent in this way will help your customers and followers find you across the internet. One of the ways to set yourself apart from everyone else is to tell a bit about yourself on your “About” page. Share your story. Invite people into your work space and show them your creative process through photos. Letting your customers see behind-the-scenes of your business and sharing details about why you create your items will help them get excited about your products and decide to make a purchase. You might be asking why it is important to identify your perfect customer and I don't blame you. I wondered the same thing when I first opened my Etsy shop. It is impossible, and completely unnecessary to be marketing your product to everyone and anyone. Pull out a sheet of paper right now and make 2 columns. Label the first column "My Customer Profile" and the other column "Not My Customer". You may want to start your brainstorming with the "not my customer" column. Sometimes a process of elimination can get your thoughts narrowed down to your true customer profile. Once you start this process your vision will become clearer about who your perfect customer is. By identifying your customer you'll be able to more successfully identify keywords for your product title and tags so you can get found by the right people. And of course, that will lead to more consistent sales. What has been your biggest hurdle to opening your own Etsy shop? 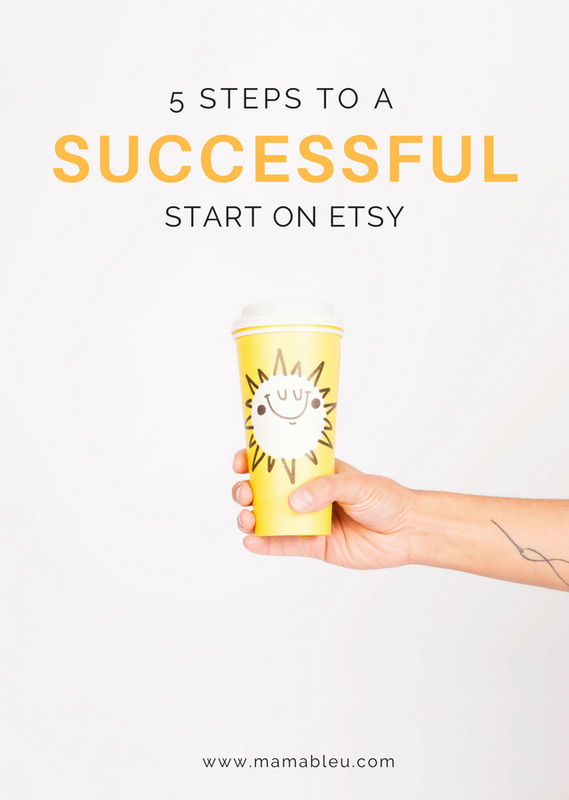 If you are an Etsy shop owner already, what do you wish someone had told you that would have helped you have a more successful start?